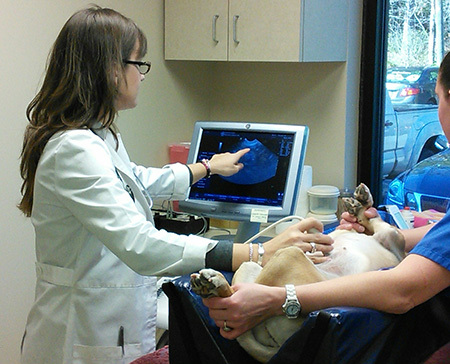 Ultrasound technologies are non-invasive and use sound waves to painlessly examine internal organs. This procedure is used to examine the heart and abdominal organs. Pregnancy exams are also available. We have also started offering Wellness Ultrasounds as an early detection tool.